King George Street in Charlton, South London, was my first home. Six prefabs, three pubs, a school, a church and a yard where the electricity board kept cables. Two long rows of terraced house faced each other at one end of the street; and, at the other, big houses with big doors and even bigger windows. There was a phone box next to one of the pubs and when it rang everyone came out to see who it was for. It was a tiny road – at one end of which there was Greenwich Park. It was heaven being there, its beauty always shone on me from the trees at sunsets and from the bushes in the rain. I was there in all weathers. It was 1964, I was ten years old and this is when my memory really begins. 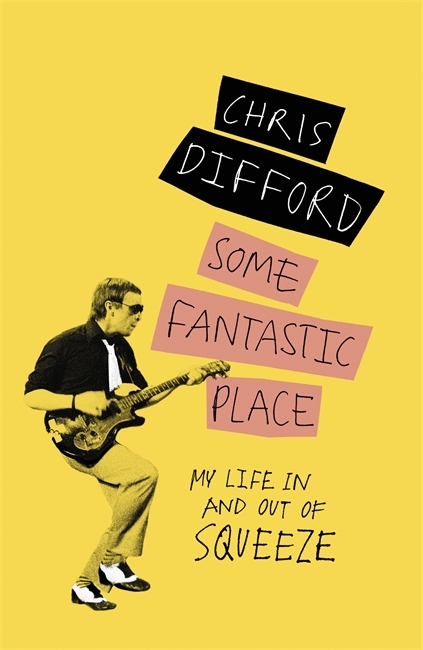 The previous decade is built up from vague recollections that lean heavily on the imagination.’ Chris Difford is a rare breed. As a member of one of London’s best-loved bands, the Squeeze co-founder has made a lasting contribution to English music with hits such as ‘Cool For Cats’, ‘Up The Junction’, ‘Labelled With Love’, ‘Hourglass’ and ‘Tempted’. 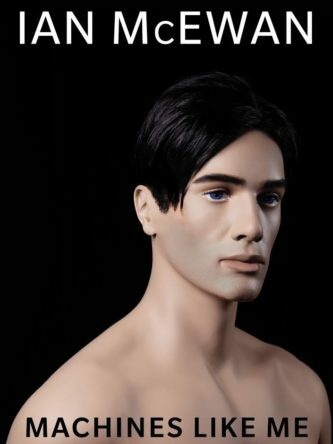 Some Fantastic Place is his evocative memoir of an upbringing in Sixties’ South London and his rise to fame in one of the definitive bands of the late Seventies and early Eighties.